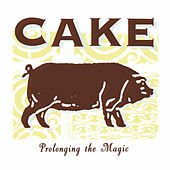 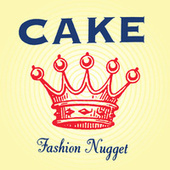 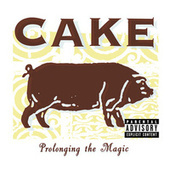 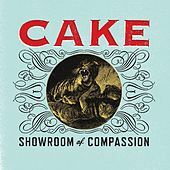 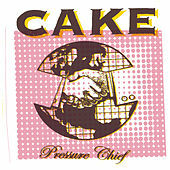 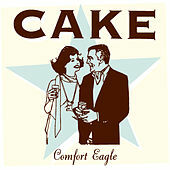 Cake originally brought their brand of postmodern, sarcastic, genre-jumping, fun rock to wiseguys (and girls) everywhere in the early 1990s. 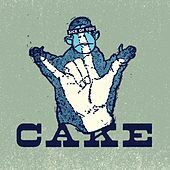 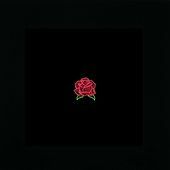 Funk, hip-hop and both jam and alt rock came together, birthing a smash hit known as "The Distance" in '96. 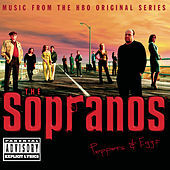 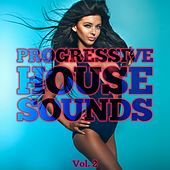 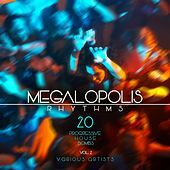 The song became one of the biggest competitive team sports soundtrack numbers since Queen's "We Are The Champions," Blur's "Song 2" or even Gary Glitter's "Rock And Roll Part 2." 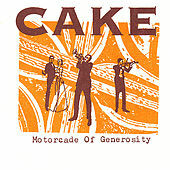 Cake work best when singer John McCrea is at his driest, serving up sardonic, trumpet-driven quips. 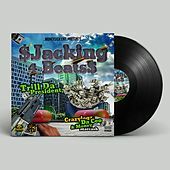 They originally garnered a devoted following through constant exposure to the great suburban playground that is Sacramento, Calif. (by way of U.C. 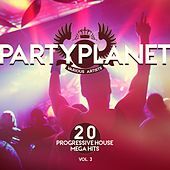 Davis parties). 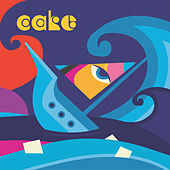 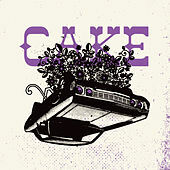 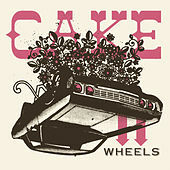 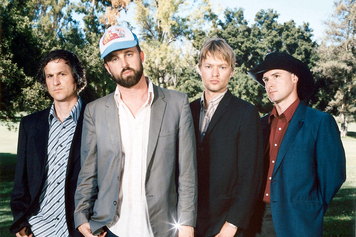 Despite lineup changes and a major label segue, Cake continue to innovate pop music with their blend of tuneful guitar bursts, Mariachi-derived trumpet, funky-white boy rhythms, and McCrea's deadpan King-Missile-meets-Steven-Wright vocals.